Blood Diamond. Alot of Leos फिल्में end crappily. 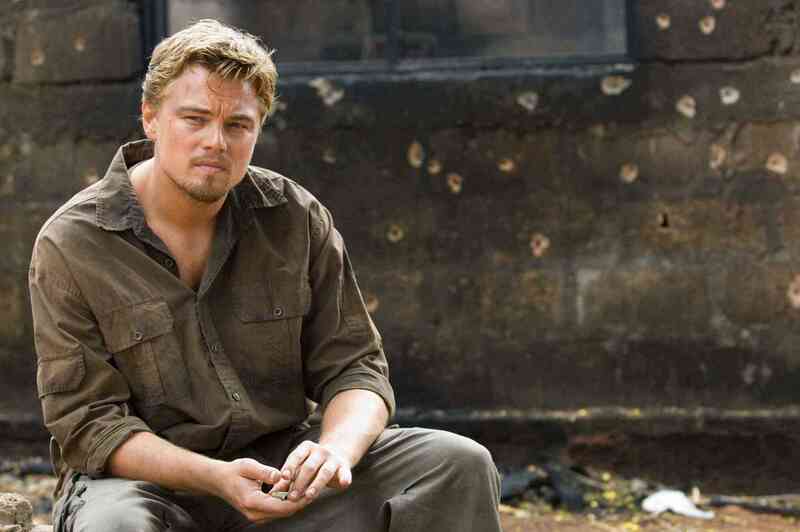 HD Wallpaper and background images in the Leonardo DiCaprio club tagged: leonardo dicaprio blood diamond. This Leonardo DiCaprio photo might contain बिजनेस सूट.